Emma Weddings and Events is the natural choice for people who expect that little bit more from a florist. 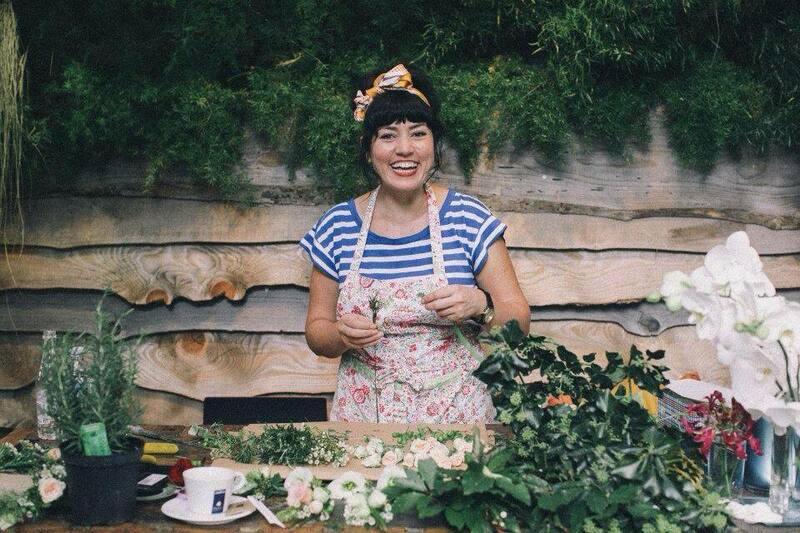 The vision of Emma Taylor, (previously owner with sister Rebecca of the much-loved shop in Baildon village), the new company specialises in stunning weddings and incorporates a flower school. We’ll bring you lots more information soon, including dates of workshops, online ordering and a gorgeous wedding gallery. For now, please contact Emma by email or on 07540 457897 for more information or to book a consultation.